​a free cello or a free viola. CELLOcation students will have the opportunity to continue their studies. We are offering a FREE CELLO to students who register to continue lessons at the School for Strings. 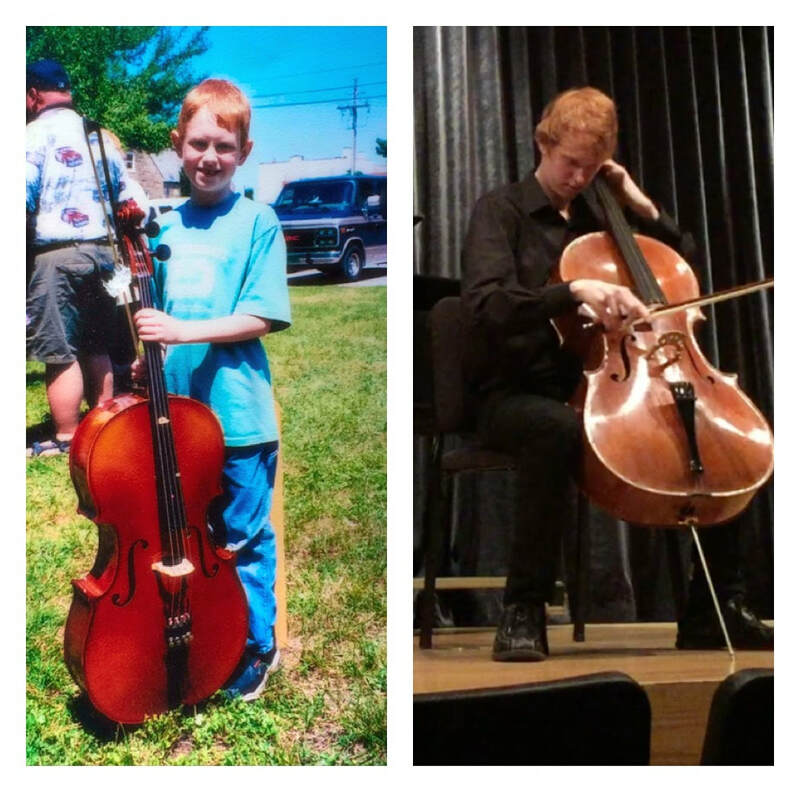 Note: we can provide 1/2 and 3/4 sized cellos; right for most players ages 9 through 15 and smaller sized adults. We offer private lessons to interested students at a time convenient both to families and the teacher. Your non certificate private lesson includes our bi-weekly musicianship classes. We can offer a Group Cello Class meeting weekly for an hour and includes our bi-weekly musicianship classes. Group Classes need at least 4 student but generally not more than 6. At this time we plan for the class to meet from 5:30 - 6:30 on Monday Evenings. However, as we approach the school year that time can change as families request.